Creating a memorable summer family vacation doesn’t have to cost a fortune. Whether you’re on a budget, have a big family so costs add up quickly, or are simply thrifty, Bar Harbor has plenty to do that’s under $15 or even better, free. From delicious local food and beer to gorgeous hikes and outdoor concerts, we created this list of 15 activities that has something for everyone to enjoy and not break the bank. 1. Atlantic Brewing Company: free tours and tastings every day from Memorial Day through mid-October at 2 p.m., 3 p.m. and 4 p.m. Kids can come, but not taste. 2. Speaking of Atlantic Brewing Company, why not grab a bite to eat at their new burger joint, Midtown Burgers? Whether it’s a basic burger or “The Blues” lamb burger with Maine blueberry ghost pepper sauce, you can’t go wrong! Enjoy a tasty burger with a side for less than $15. 3. Acadia National Park, the gem of Maine, is free for all visitors on September 22, National Public Lands Day. 4.  During the rest of summer, if you don’t come in a car, a seven-day pass is only $15 per person (one individual with no car, i.e., bicyclist, hiker, or pedestrian). Children 15 and under are admitted free of charge. Otherwise, a seven-day vehicle pass is $30. 5. Once in Acadia, the options for fun are endless — relax on Sand Beach, enjoy a hike or bike the Carriage Trails, or watch the sun rise and set from the top of Cadillac Mountain. When the tide goes out, there is a sand bar that appears off of Bridge St. in town, and you can walk across to Bar Island. Just keep an eye on the tide or you could be stranded. 6. Take a free self-guided historical walking tour in our Museum in the Streets. Read the panels and learn about the history of Bar Harbor as you stroll at your leisure down several routes through town. 7. The Bar Harbor Town Band plays free concerts on Monday and Thursday nights on the Village Green during July and August. 8. 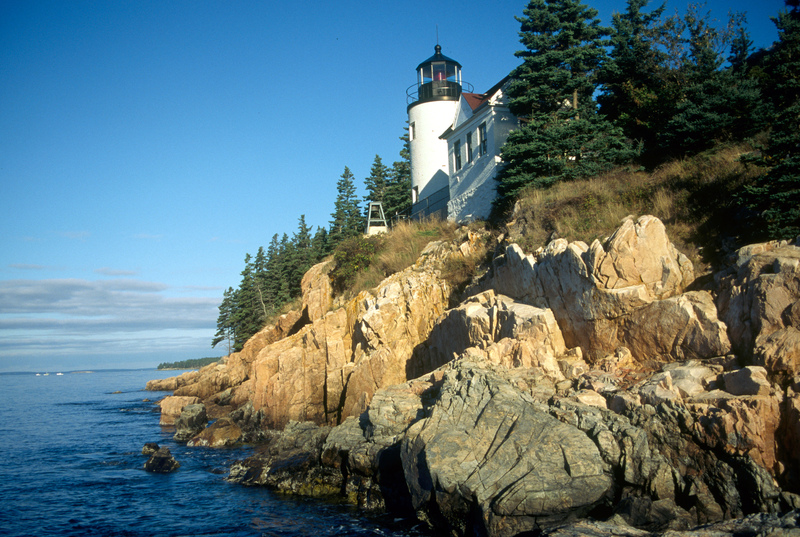 Bass Harbor Head Lighthouse, perched on a cliff overlooking Bass Harbor, has amazing views and is free for visitors who can also wander on the trails running along the bluffs. 9. Seal Cove Auto Museum: only $6 for adults, the museum boasts a world-class collection of Brass Era automobiles, as well as bikes and motorcycles. 10. Abbe Museum is $8 for adults, $4 for teens, $2 for kids 5-12 and children under 5 are free. In the contemporary museum, visitors can learn about the history and culture of Maine’s Native people, the Wabanaki. 11. Take a walking tour and learn about the haunted places of Bar Harbor for $15 or less per person. 12. Grab some free popcorn and watch family-friendly movies on Wednesday nights during July and August in Agamont Park, located in downtown Bar Harbor. 13. 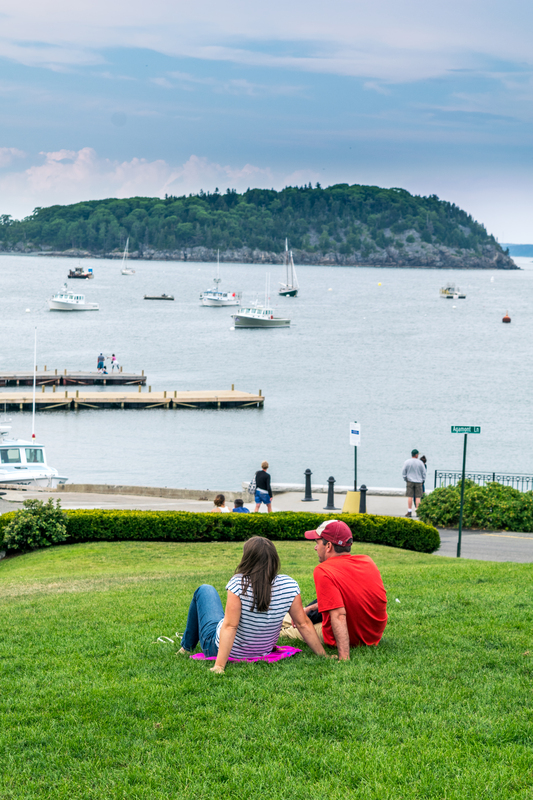 Walk the one-mile Shore Path viewing Frenchman Bay and historical homes right along the harbor. If you are out early enough, you can watch the sunrise, too. 14. Bar Harbor Cellars Winery: sample six locally made wines like ice and fruit wines for $6. 15. Enjoy a cocktail on the deck of the Looking Glass Restaurant — a fantastic view with a fire pit. 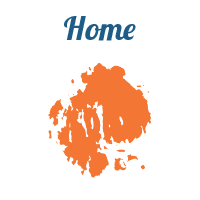 However you choose to spend your time in Bar Harbor, it’s sure to be fantastic. For more information on what to do in Bar Harbor and the surrounding areas, please visit visitbarharbor.com.